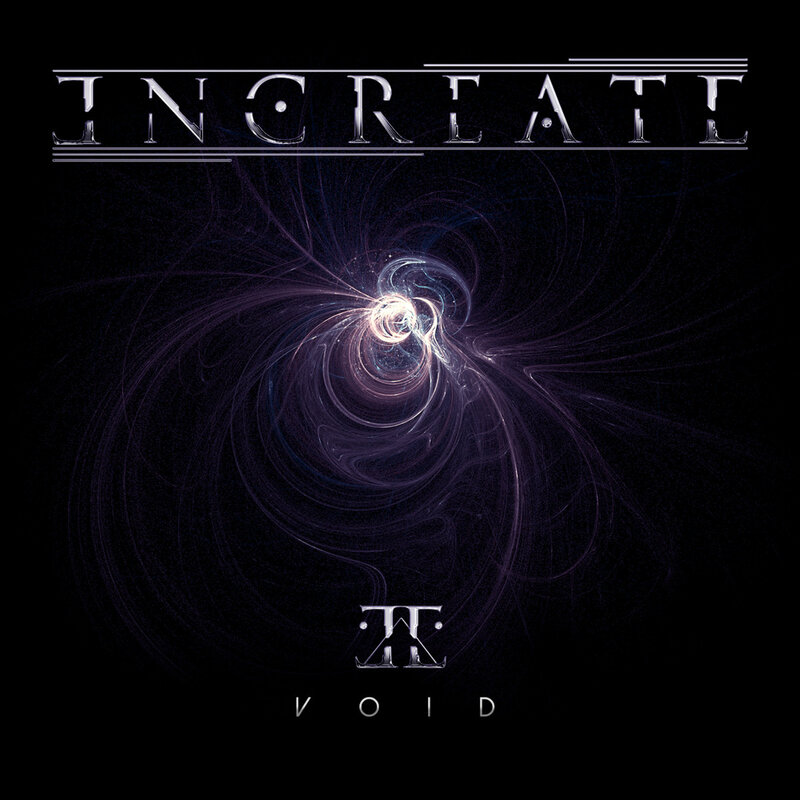 As if Progressive Metal met Technical Death and Djent for lunch and the three later casually partook in rough coitus, Portland-based Increate make some heavy, heavy music. Call it progressive metal or even an incredibly atmospheric derivative of death metal, the band’s debut record, Void is an oppressive sea of fury, and it resonates with me in a way few bands of its style manage to do. The songwriting may be solid and the production some of the best I’ve seen in metal, but it’s the ubiquitous atmosphere that has this album screaming ‘masterpiece’. Too many bands in metal ultimately sound indistinguishable from one another, and it is a bleak statement. True enough, Increate’s resistance from this heavy metal clone complex pays off. Although their dark brand of tech metal can still find itself associated with a number of prescribed genres, Void feels like a natural collision of influences from across the spectrum, from black and doom metal to modern and extreme variant of prog. As a whole Void relies on a sickening atmosphere of rage and fear. Although Increate sticks exclusively to their guitars, drums, and bass (you guessed it right - Void is a fully instrumental adventure), the music sounds vast. “Depths of R’lyeh” introduces the sinister mood that pervades the majority of the album. By the cornerstone “Interstella Displacement,” Increate have developed their riff energy into a dense fury complete with burstfire picking. All the while, Portlanders layer their music with atonal atmospheric guitars. The band’s style will certainly draw a number of comparisons with other bands, but Increate combine the elements and make the sound truly their own. Although it’s not the biggest reason why Void has stood out to me so much, it’s worth mentioning that Increate enjoy some of the richest, most organic production I have heard on a metal record for quite some time. Perhaps it’s the heavy presence of the bass guitar, but Increate find an incredible balance between a live ‘raw’ energy, and a clear mix between instruments. It certainly doesn’t hurt that Increate channel their atmosphere-laden heaviness through such an organic studio execution. Those willing to set the time aside to fairly digest the atmosphere will find an incredible world to explore with Void, one governed by anger and chaos. I give my highest recommendation. Void is out on February 3; pre-order it from Bandcamp.